Roll On: Aiken Moisturizer and why it is good for acne. No, i'm not going to do in depth study about beauty stuff. I'm just sharing what I know now. Bear in mind that I am the worst skincare person you want to really rely on experiences but fret not! 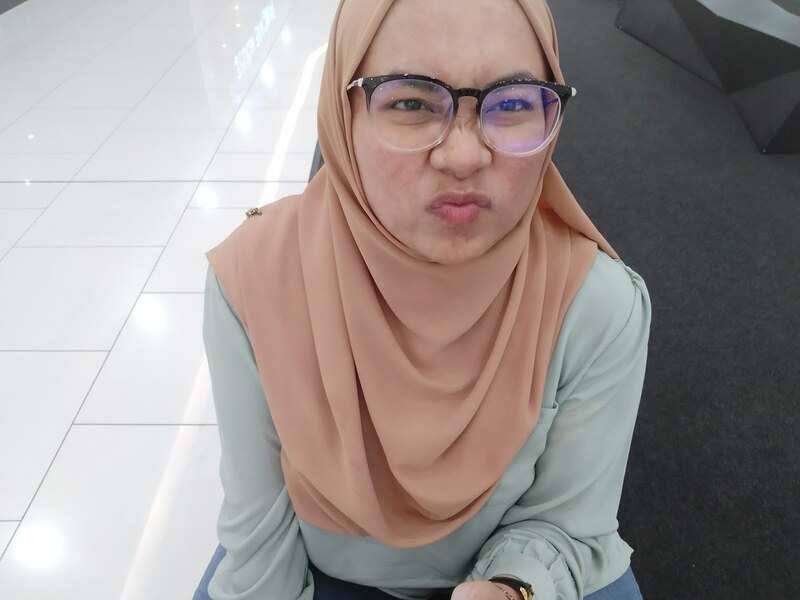 Since we have learned thoroughly about skincare (during my degree in pharmacy) especially in this case, acne, my opinions here is of good value. Well, you know what, why don't you tell me? As I say before HERE Aiken product is one of the cheap and natural product used for acne skin problem. You should check that link first to understand why I choose it. I didn't mention it earlier but I do like Aiken since it uses natural ingredient though it really does not mean any different. 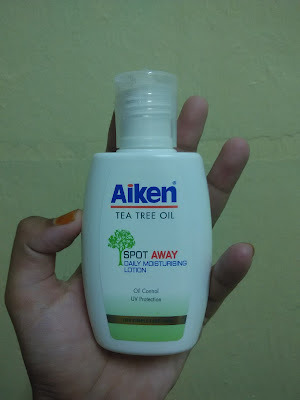 Aiken main anti acne action, as I mention before, rely on the tea tree oil components. All Aiken product will have this compound and thus all product, for example the moisturizer, even initially just meant to moisturize has rev up to actually has some effect on acne also. Cool huh. Living with others girls throughout my years in pharmacy and looking into tonnes of beauty blogger skincare routine I have a solid rule to do what works the best for you and screw everyone. Most of the girls there don't even care about other skin product except for face wash (do remember that we sweat a lot since this is Malaysia) while these beauty gurus need at least half hour per session (morning routine, night routine etc) to apply their beauty product. But it all worked. Minor differences but it all worked. There are a lot of factors to that. Just try to figure out what suit you and don't be pressure to get EVERYTHING. There is really only one rule if you in dire need for moisturizer; if you have dry skin. so, there is no white wall in my house. As I say before, I do have dry skin. Not only that, since I tend to use tea tree oil on living pimples, it tends to dry the skin. With that, I wear this but not religiously since I always forget. I usually remember to wear it after I cleanse my face since it will get so dry. I also wear it before putting on foundation because the foundation worked better that way. It really is a great touch. Since it is water base and really really light, it kind of soaked into your skin and makes it feel supple and hydrated. You know, like those "hada labo" commercial but the effect of like so healthy skin does not last forever. The skin is still hydrated but the glow would not show as much. Or maybe because I have dark skin. It has faint fragrance which is really soothing actually. I'm not sure if moisturizing skin itself is needed if you got acne but skin heals faster in moist surrounding so there is that. 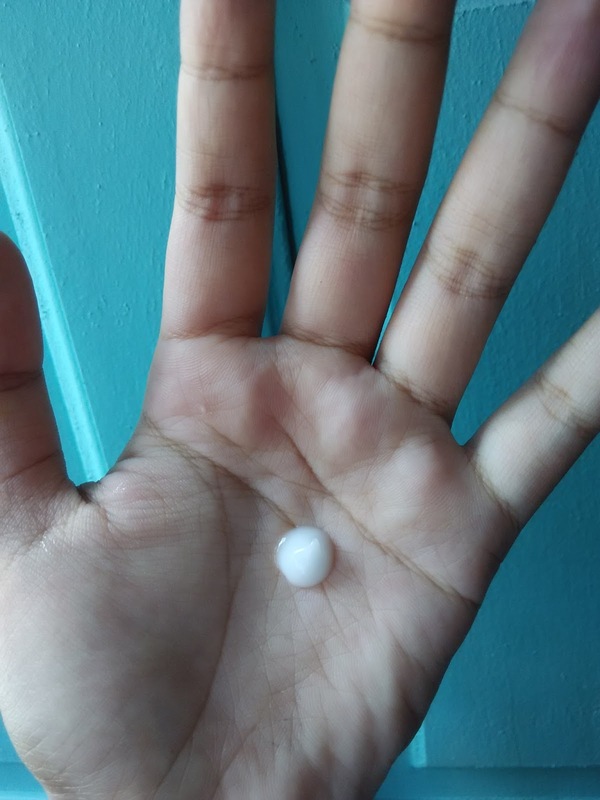 Although it felt like it soaked up into you skin, it does not really all soaked up. I can feel the slick-ish texture when I wash my face even after several hours. But oily skin need moisturizer as well. By providing enough hydration we like tell the brain that "the skin is not so dry now so maybe you can cut off the oil sebum ey mate". In long term it will reduces the oil secretion thus lessen the chances for acne. Though it is really some theory. I think it would be better to religiously clean the oil by wiping it and wash your face regularly with water. At least that is what all this kakak is telling me. I think we can settle in between by only wearing the moisturizer when you're going to sleep and keep on washing your face with water. Wiping the oil is important since when you always got oil on your face, more dirt can be trapped and that will lead to more acne. Btw, if you want to know other opinions I have regarding Aiken, just click the tag Aiken. I only have three posts so far. Since it's black friday I'll probably head to the store to try this. i really hope you do. i mean the sale is crazy, get anything you need! Well, i am not really advertising. I'm glad they're working well with you. 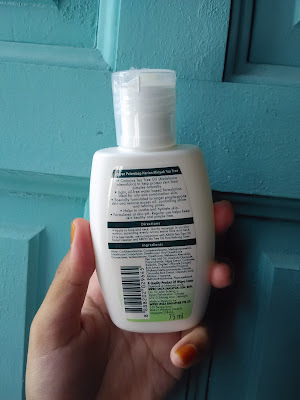 hi afifah, do u think this aiken product can help and useful for my dry skin face? hey do you think it works for combination skins? as face wash and..? Can the aiken product combine with other product? Cause now im using tidact gel before go to bed. And i use aiken moisturiser after i wash my face with hadalabo acne cleanser every morning.